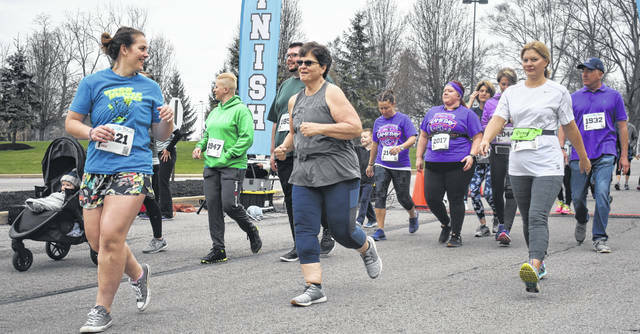 Over 70 locals took part in the 3rd Annual Health Alliance April Fools 5K and 1 Mile Walk on Saturday at Clinton Memorial Hospital. 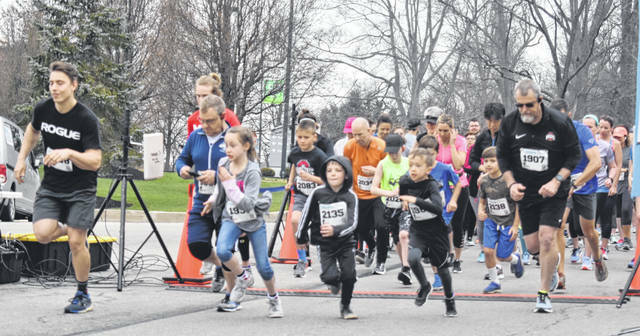 Some furry, four-legged friends having fun at the 3rd Annual Health Alliance April Fools 5K and 1 Mile Walk on Saturday at Clinton Memorial Hospital. 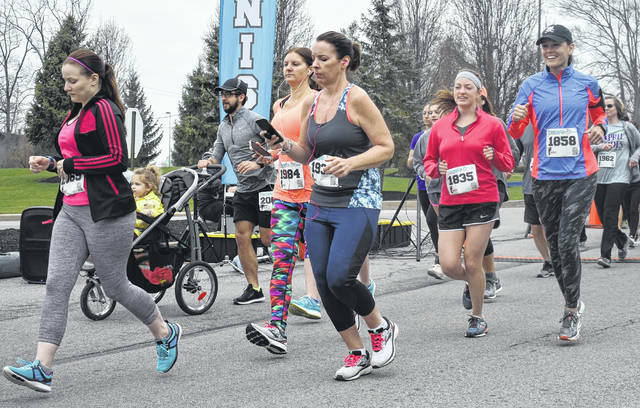 No fools were seen taking off in great weather at the 3rd Annual Health Alliance April Fools 5K Run and 1 Mile Walk at Clinton Memorial Hospital on Saturday.